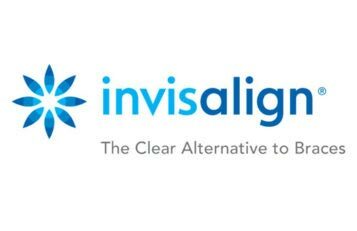 Over recent years our understanding of the importance of oral hygiene has increased. A growing body of evidence shows that there are links between gum problems and overall health and wellbeing. Some forms of cancers – researchers have found that those with gum disease are 49% more likely to develop kidney cancer, 54% more likely to develop pancreatic cancer, and 30% more likely to develop blood cancers. New information is still emerging and the connections are not yet fully understood. If we have a patient with bleeding gums however, we usually recommend a series of appointments with our hygienists to give you the tools to keep the gums healthy at home. From the perspective of the teeth, gum health is important for two reasons. It helps stop decay and it reduces the chance of gum disease. Gum disease is an inflammation of the gums and supporting bone, normally caused by the debris that builds up over the course of the day, but not removed every day. With time this causes the gum to come away from the teeth and the supporting bone disappears. Left untreated the teeth become loose and can fall out. Some people are not susceptible, others are very susceptible. Most of us fall between the two extremes. Genetics – we cannot change your genes, but there are treatments that can change your gums response to bacteria. It involves the use of long term low dose antibiotics so we reserve it for the most resistant of cases. Smoking – if you smoke, you cannot treat gum disease effectively, it’s all about damage limitation. The jury is still out on nicotine vaping, there are a lot less toxic chemicals than with smoking but we cannot say they are ‘safe’. Cleaning – the single biggest change people can make. For most people gum health is actually very simple; Toothbrush, Tepe brush (clean between your teeth) and Toothpaste (3T’s). The problem is that many people have never been taught (or have never put into action) the right techniques. 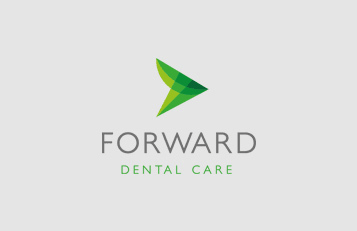 At Forward Dental we aim to coach you into good habits.